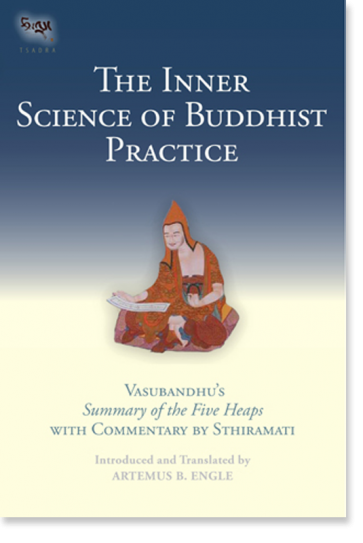 Art Engle will review the section from Dharmakirti's Extensive Treatise on Knowledge (Pramāṇvārtika) that presents the arguments in support of the Buddha's teaching on karma. This material appears in The Inner Science of Buddhist Practice, pp. 70-98.